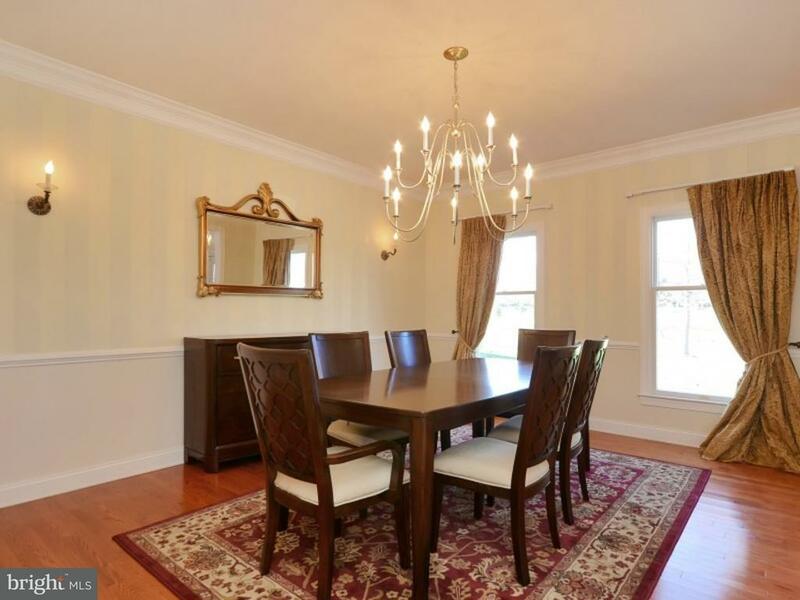 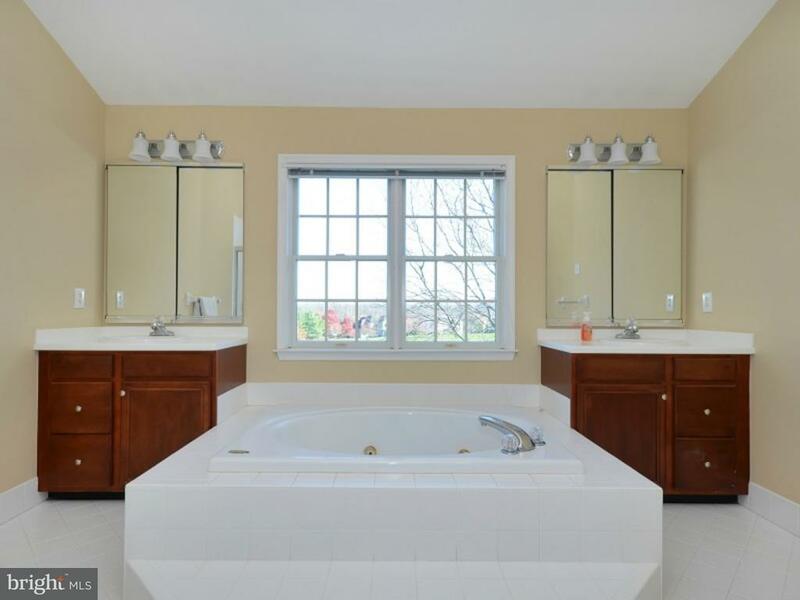 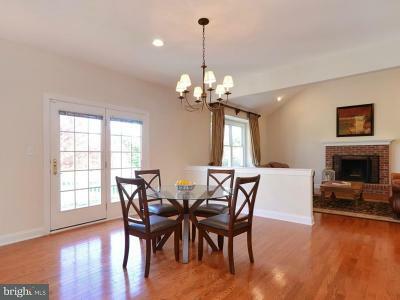 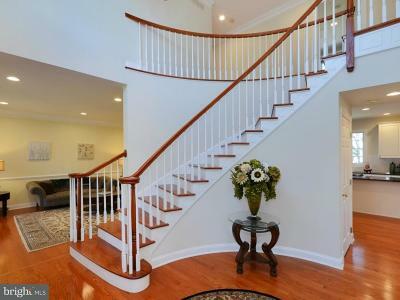 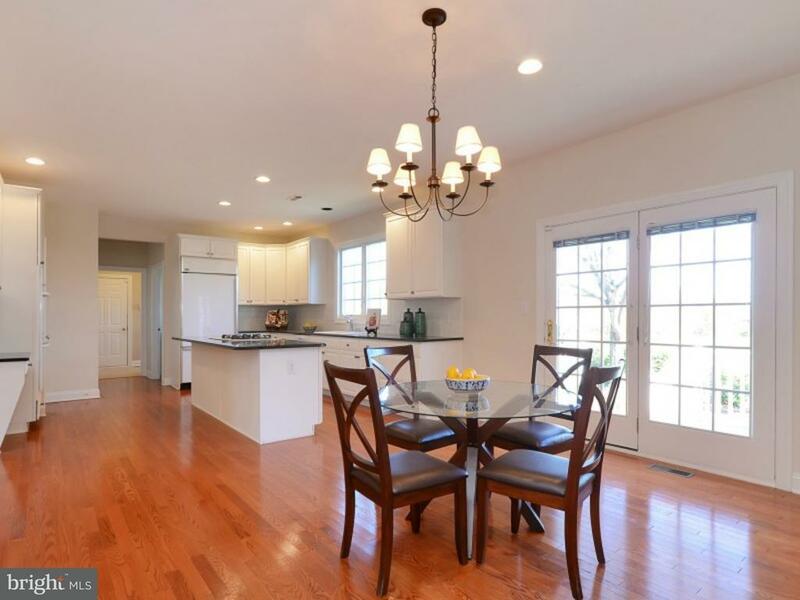 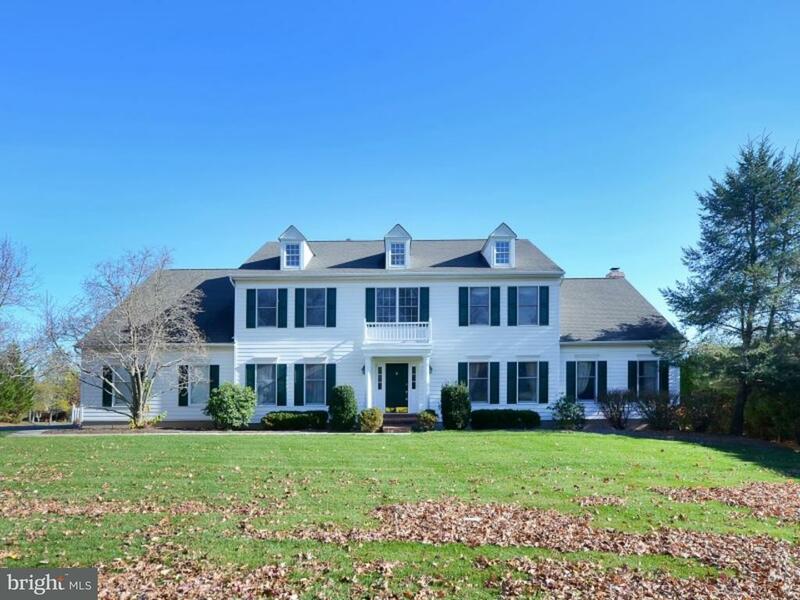 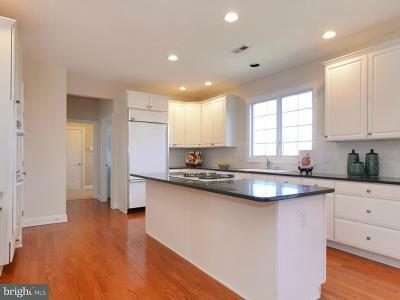 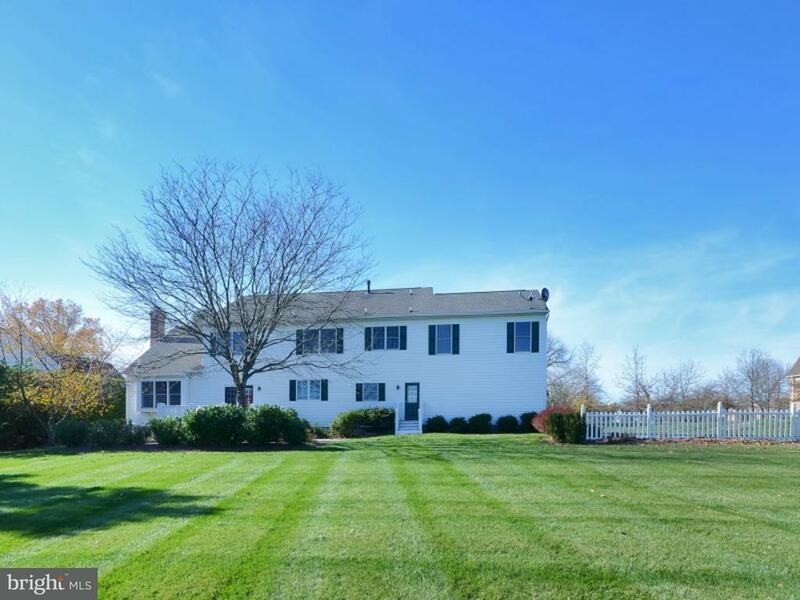 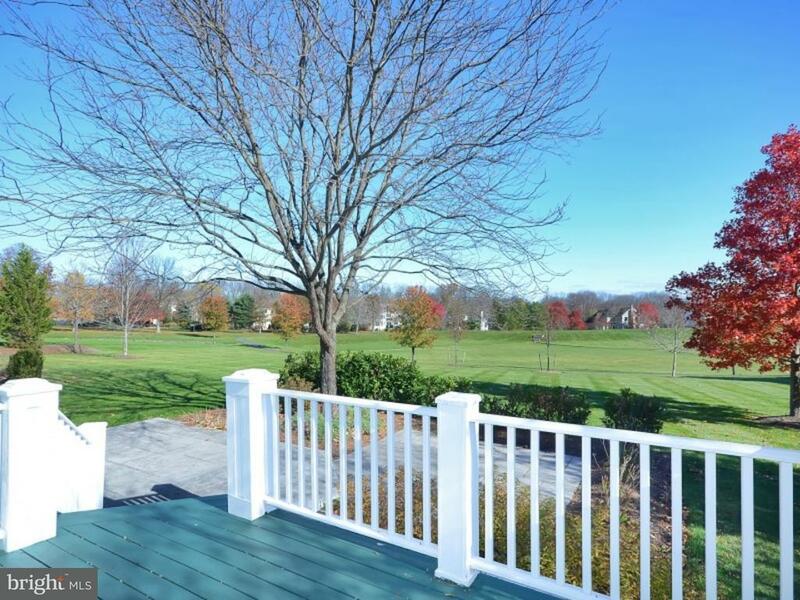 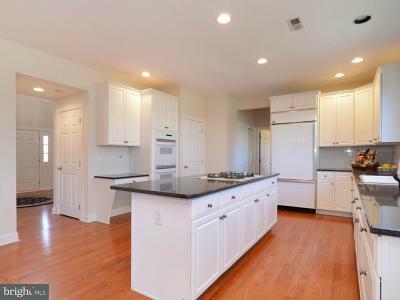 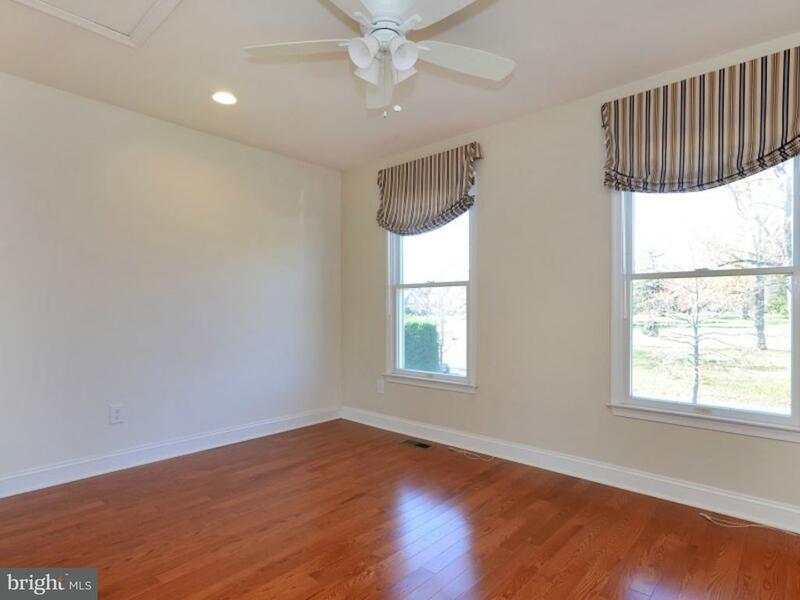 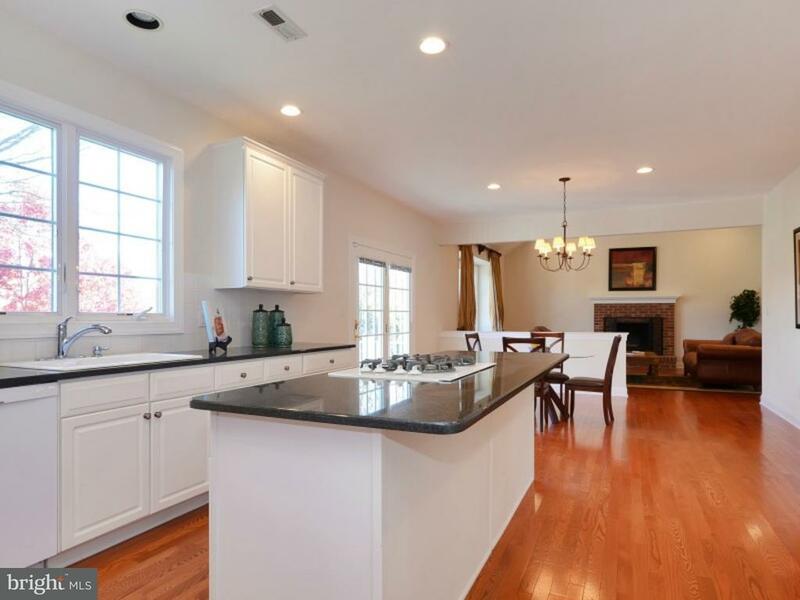 Dont miss this 5 bedroom, 3.5 bath colonial in desirable Ettl Farm backing to open common area. 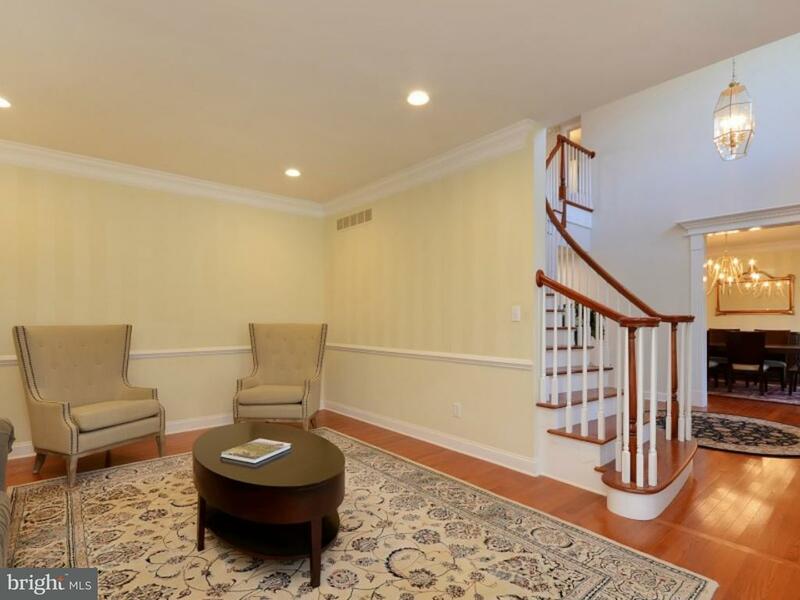 The traditional floorplan offers formal living and dining rooms flanking the two story foyer which also leads into the informal areas. The gourmet white kitchen with granite counters is open to the vaulted family room with brick wood-burning fireplace which connects to the study with built-ins. 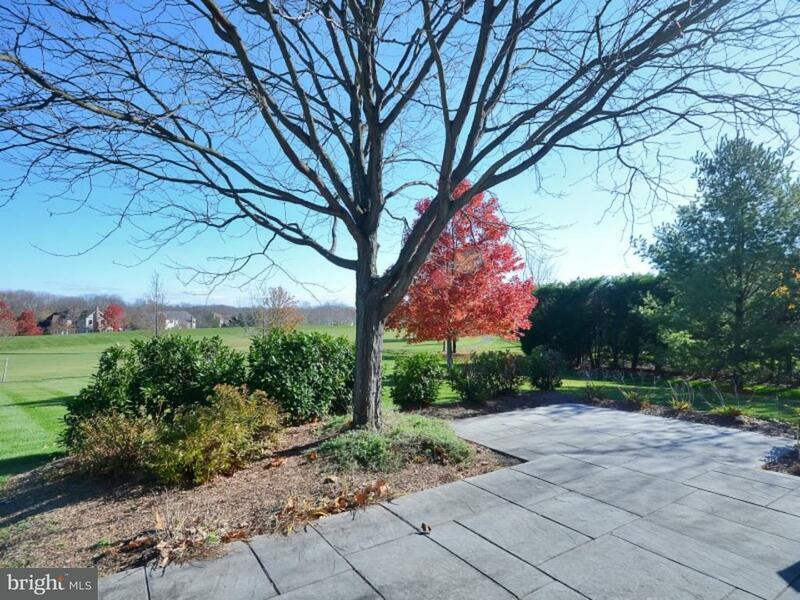 Glass doors from the breakfast area access the deck, patios and landscaped yard. 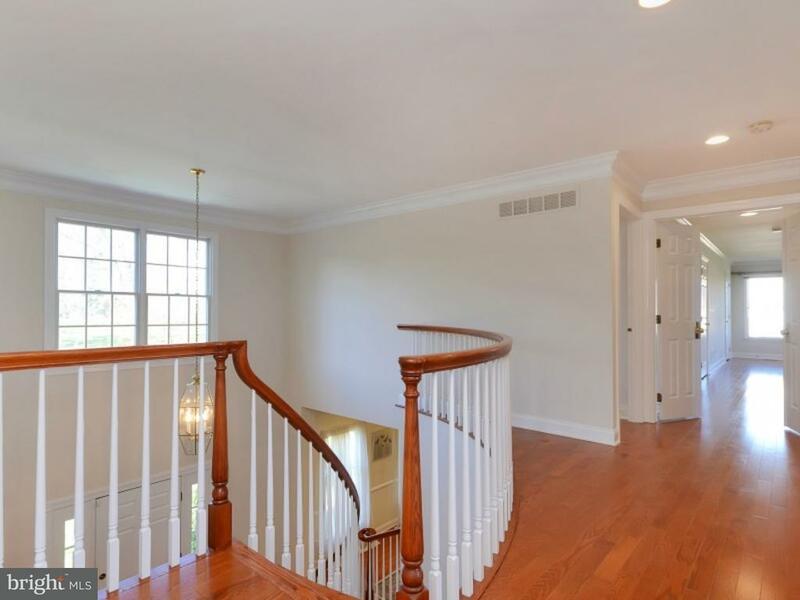 Up the sweeping staircase, the master suite includes a luxurious master bath with whirpool bath, two sinks and stall shower, as well as two walk-in closets. 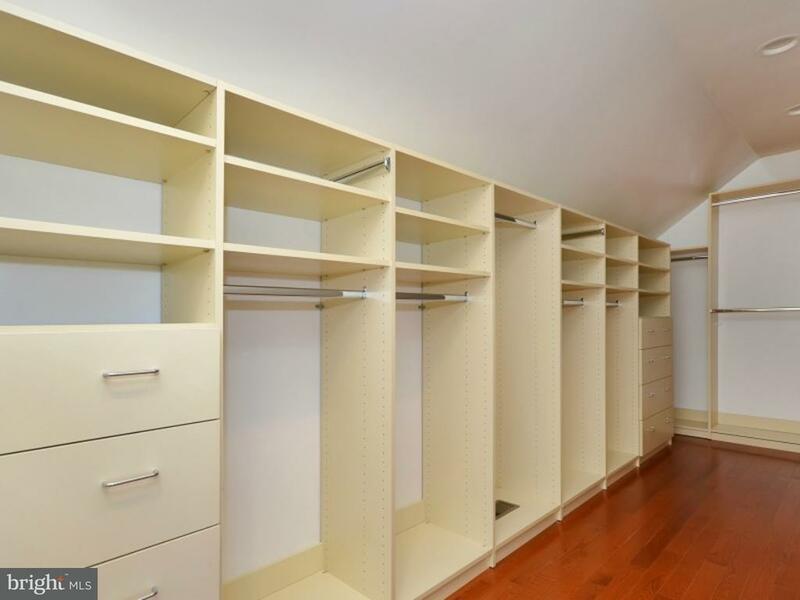 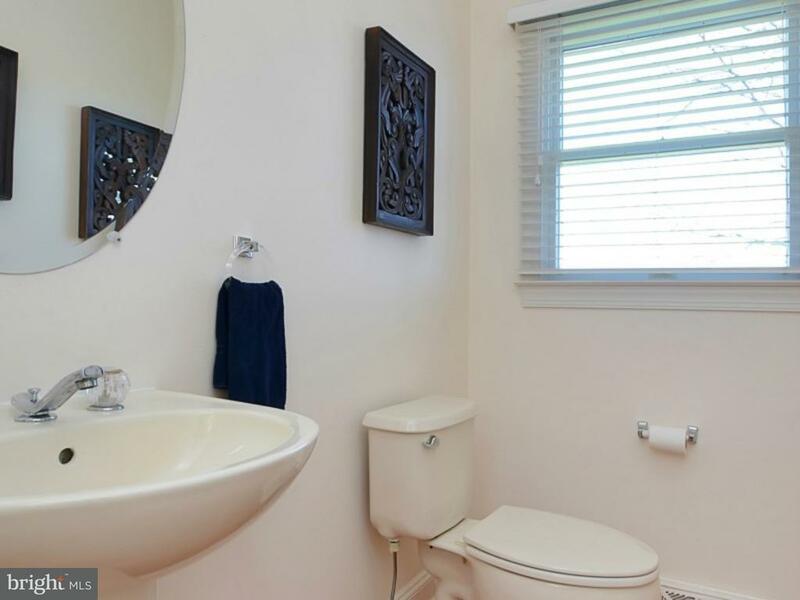 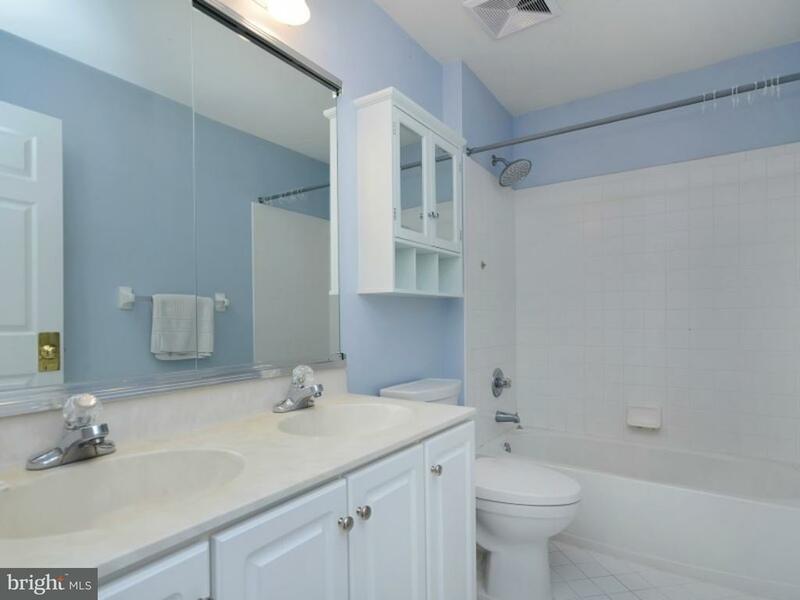 Three bedrooms share a hall bath while the fifth bedroom enjoys an ensuite bathroom. 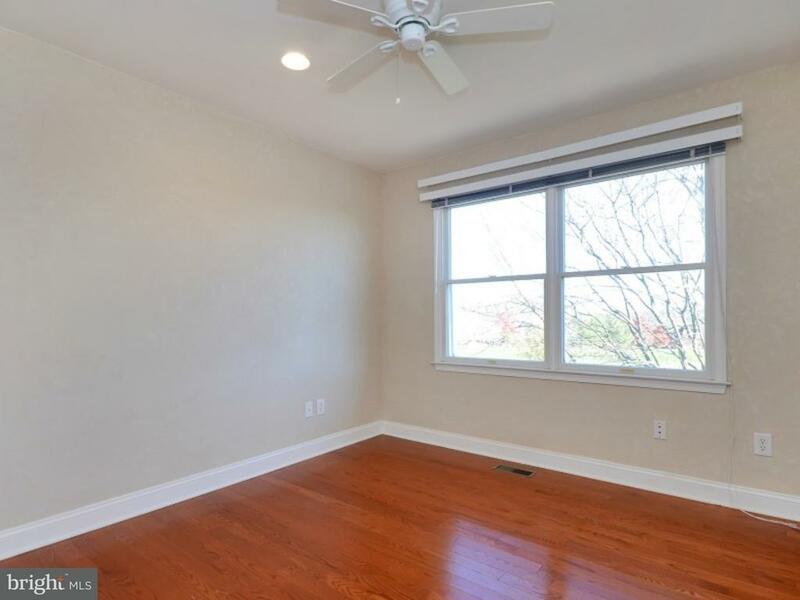 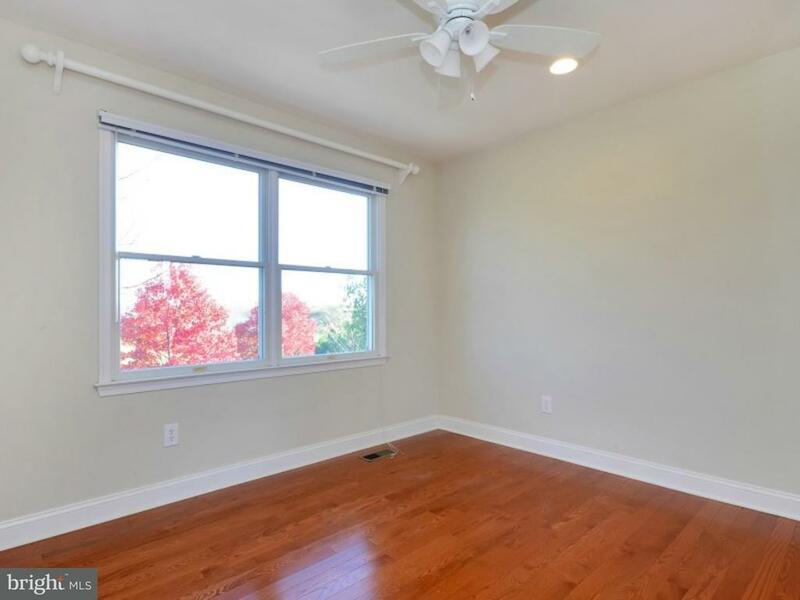 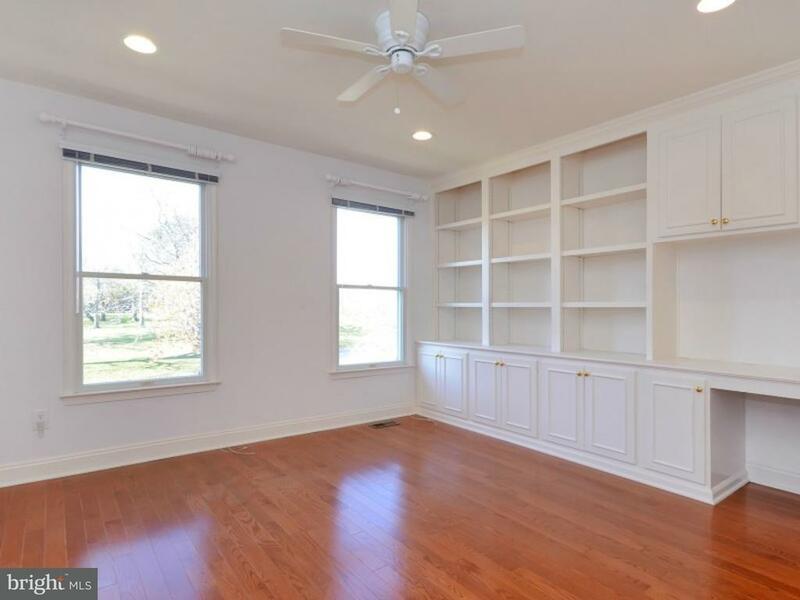 Hardwood floors throughout, crown molding, tons of light, closets and recessed lighting are other highlights of this home. 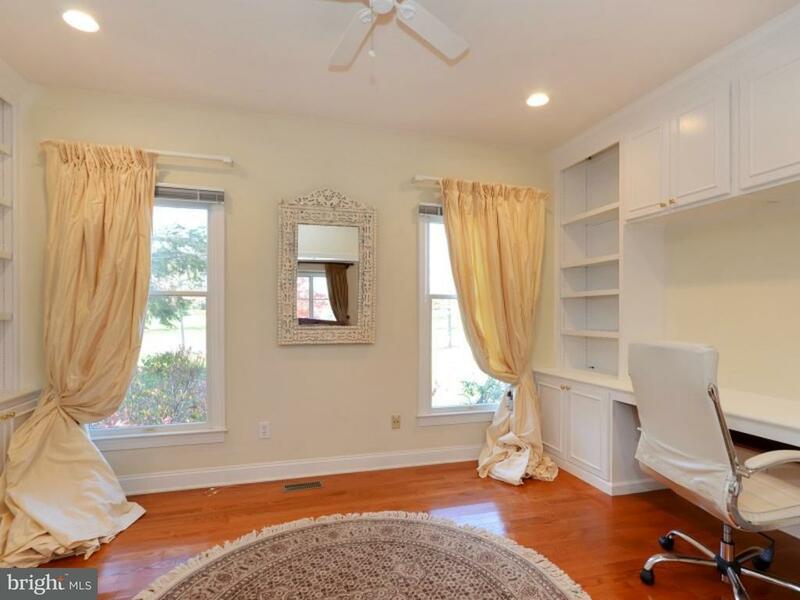 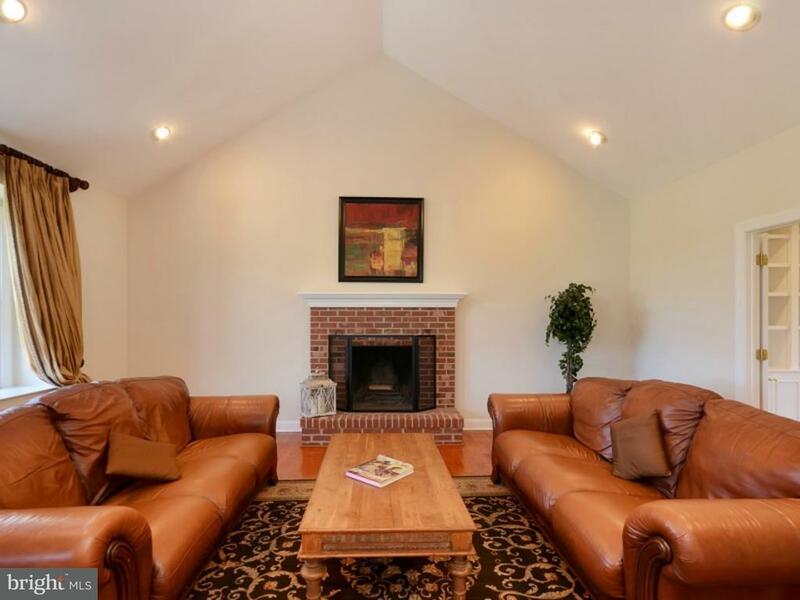 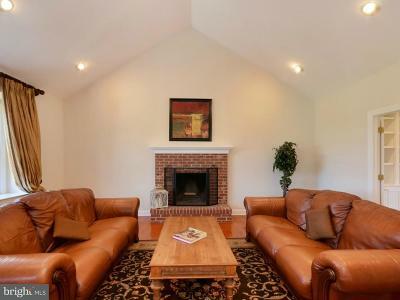 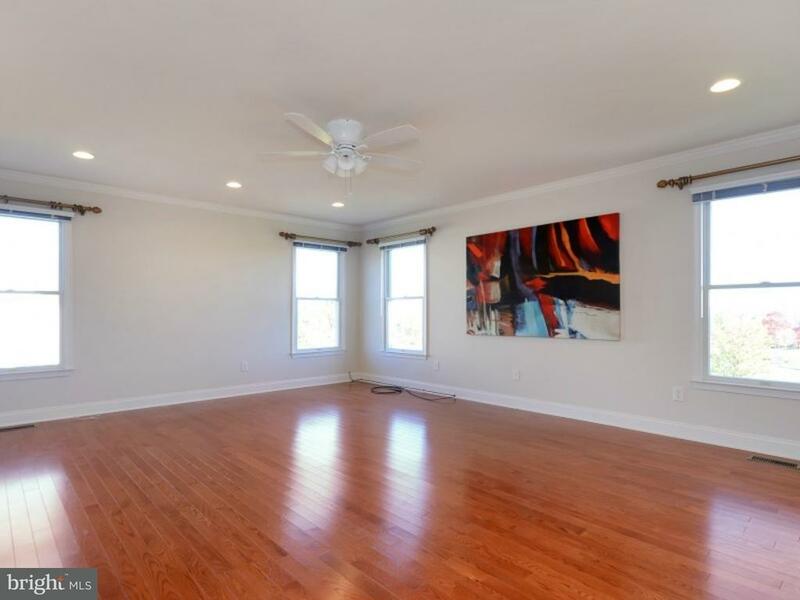 Three car garage, full basement with a finished area for media or arts and crafts, close to walking paths and tennis courts, custom closet systems and front facing a common area are other special features.